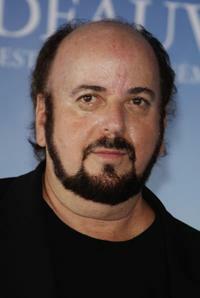 James Toback at the 29th Annual Toronto International Film Festival, for his new film "When Will I Be Loved". 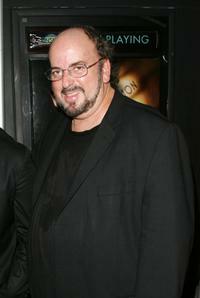 James Toback at the 52nd San Francisco International Film Festival Film Society Awards Night. 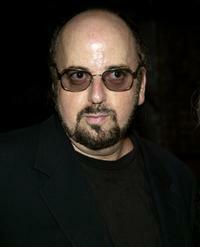 James Toback at the after party for the premiere of "Lust, Caution". 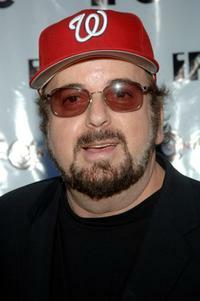 James Toback at the IFC Center Grand Opening Celebration. 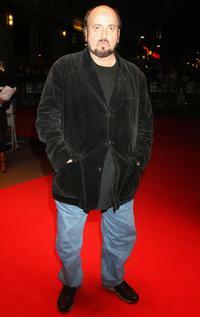 James Toback at the premiere of "Tyson" during the BFI 52 London Film Festival. James Toback, Brett Ratner and James Shamus at the after party for the premiere of "Lust, Caution". James Toback, Barry Levinson and Brett Ratner at the 36th AFI Life Achievement Award. Mike Tyson and James Toback in "Tyson." James Toback and Harvey Keitel at the Hamptons Magazine after party for the premiere of "When Will I Be Loved". 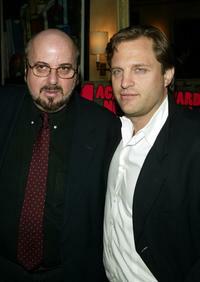 James Toback and Michael Mailer at the lunch by Miramax for the movie "City of God". 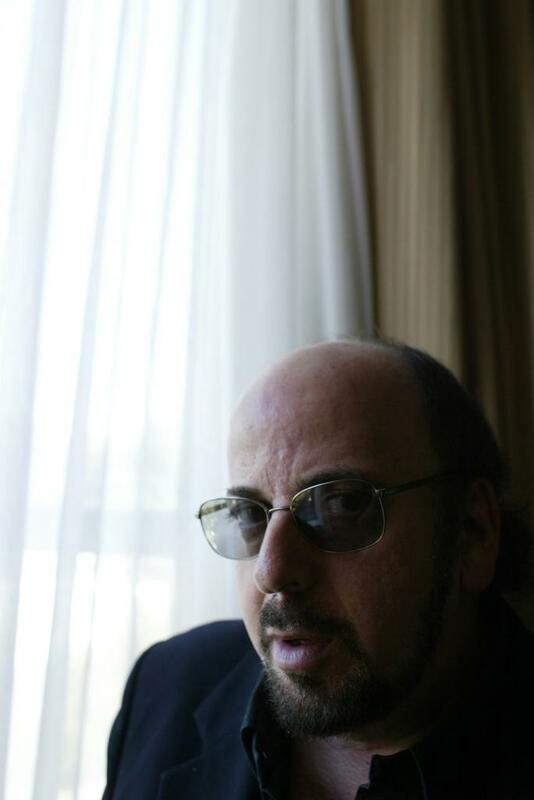 James Toback at the photocall of "Tyson" during the 34th Deauville Film Festival. 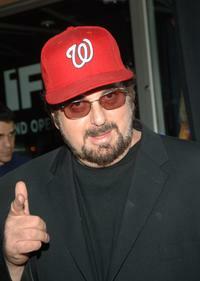 James Toback at the after party for the premiere "Ask The Dust". 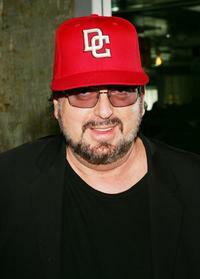 James Toback and Greg Mosher at the lunch by Miramax for the movie "City of God". 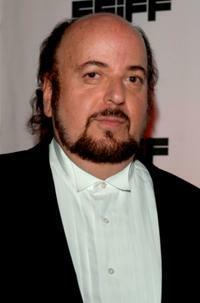 James Toback at the Hamptons Magazine after party for the premiere of "When Will I Be Loved". 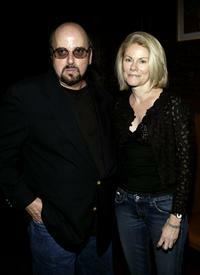 James Toback and his wife Stephanie at the Hamptons Magazine after party for the premiere of "When Will I Be Loved". 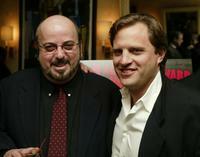 James Toback and Jonathan Sehring at the Hamptons Magazine after party for the premiere of "When Will I Be Loved". 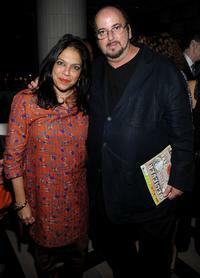 Mira Nair and James Toback at the after party of the premiere of "Bright Star."